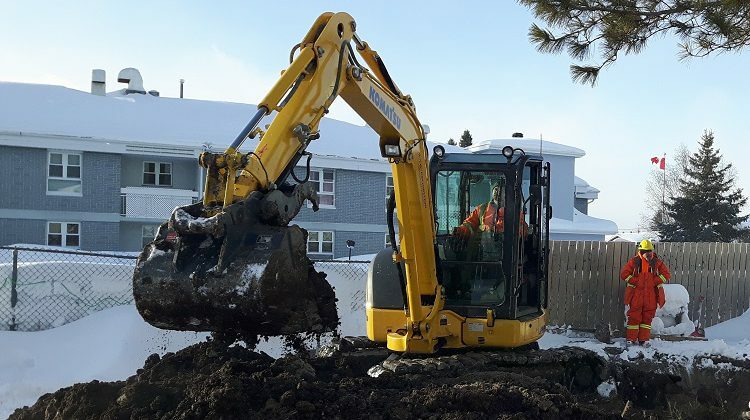 While residents of MacLean Court Apartments in the north end of Timmins were digging their cars out of the snow this morning, the city was digging in the corner of their parking lot, fixing a water main that broke yesterday. 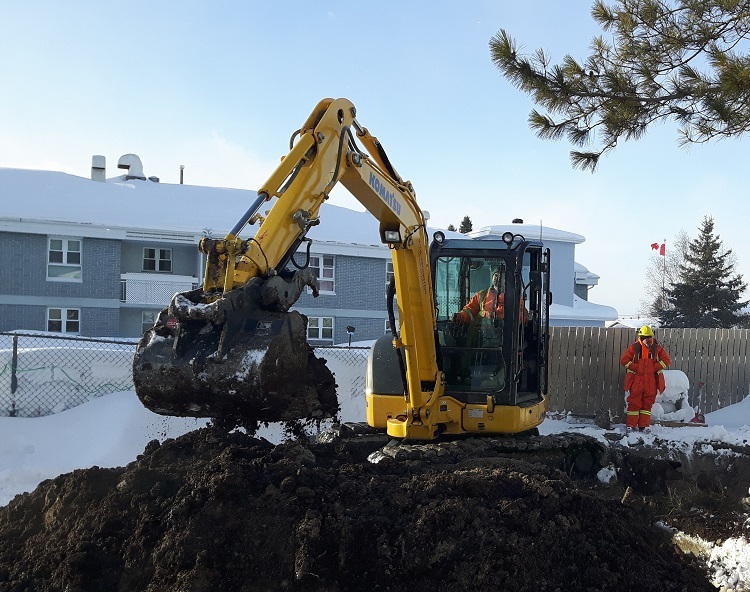 Workers on the scene and the superintendent of the MacLean Court Apartments at 691 MacLean Drive confirmed that only the one building was affected. It has 35 apartments and about 70 mostly elderly tenants. 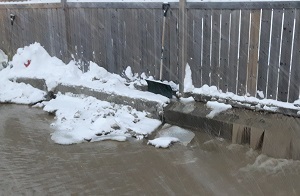 They had no tap water during the day, while repairs were carried out.